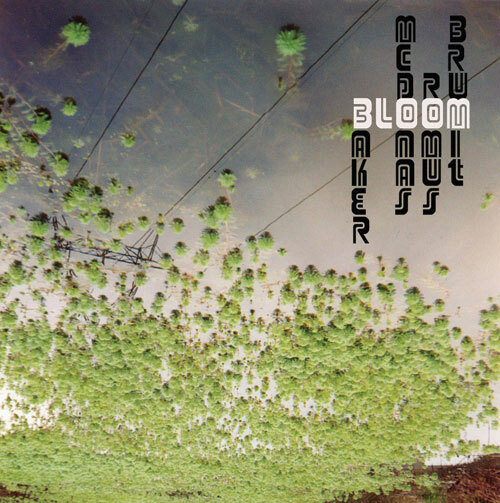 Bloom Project is a spirited San Francisco based collaboration between international acclaimed pianist Thollem Mcdonas and multi-saxophonist and producer Rent Romus. The music reaches across genres to present a free form construction of expression combining disparate and divergent stylistic histories with a sense of refreshing immediacy, intensity, and spontaneous inventiveness. 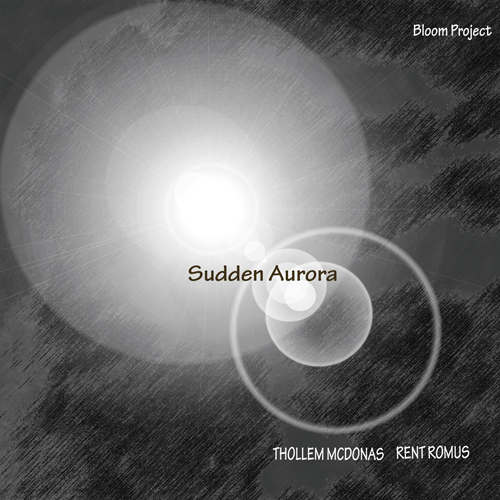 Their third project Sudden Aurora brings the core duo home exploring the more subtle sounds found within the acoustic range of their musical backgrounds. "What transpires is the duo’s purpose of maintaining an eye on the inscrutable side of honest-to-goodness creative thinking, a formulation fundamentally headed towards the highlighting of insidious chromaticism (Romus’ atypically cushioned methods bringing out the innermost pitch components) and restrained melting of the respective voices. Whenever the ringing of a convoluted arpeggio on the lower region of the keyboard rejoins certain inspiriting sax tones, a sensation of warm-heartedness materializes." "...the interplay between these two is a fine thing to behold, and enlightening to hear...the improvisational style here is less about energy and unexpected directions than it is about the combination of two distinct styles into one collective sound simultaneously paying homage to the past and pointing toward possibilities for the future of improvisation." "Listening to this is as pristine an experience as I imagine witnessing the actual aurora borealis would be. Both musicians are in rare form as they express themselves through their instruments and music that they’ve composed. It’s easy to get a feel of each musician’s philosophies from these works of art." "...nuanced improvisation that often heads for the highlands before returning to the fold. There aren't many folks out there who can make improvisation as accessible as Romus and McDonas, and these two albums are perfect examples." "Abstract stuff, all improvised but organic, a very "acoustic" session. It's carefully considered stuff, not a fast noisy blowout, and they do find space to goof around a little. I like the thoughtfulness of these pieces"
"...eye-opening technical proficiency and solid inspiration. I wish it were a DVD so listeners could also see what a sweaty, turbo-charged experience that concert was."